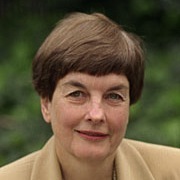 Anne Howland Ehrlich is the co-author of several books on overpopulation and ecology with her husband, Stanford University professor Paul R. Ehrlich. Since 1987, she has been an associate director and policy coordinator of the Center for Conservation Biology at Stanford University. 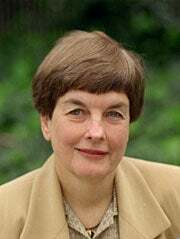 Anne Ehrlich served on the board of directors of Friends of the Earth from 1976 to 1985, the Center for Innovative Diplomacy from 1981 to 1992, the Rocky Mountain Biological Laboratory from 1989 to 1999, and the Sierra Club from 1996 to 2002. She currently serves on the boards of the Pacific Institute for Studies in Environment, Development, and Security and the New-Land Foundation. Until 2003 she was on the board of advisors for the Federation for American Immigration Reform.